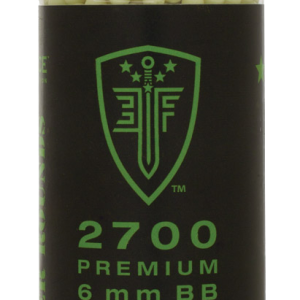 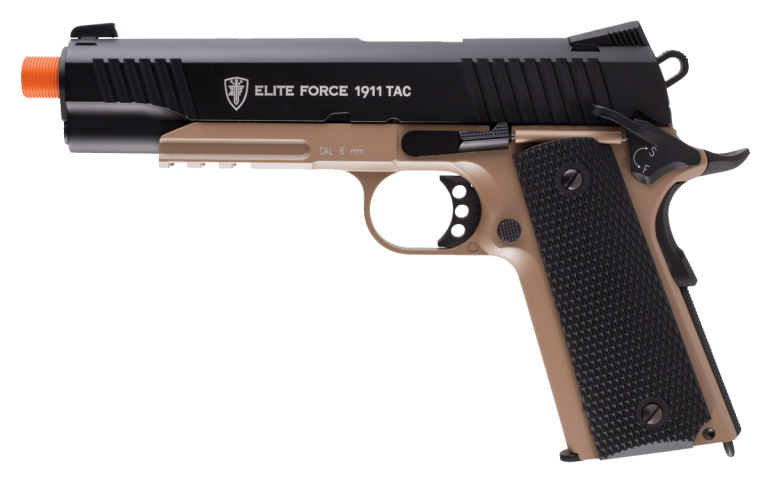 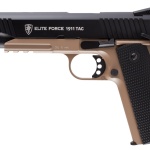 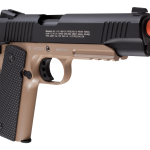 The Elite Force 1911 Tac comes with everything needed and more when you are looking to upgrade froma standard 1911. 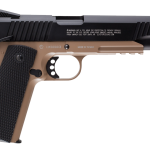 This pistol also comes in a custom color configuration to make it stand out in a sea of 1911s. 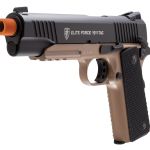 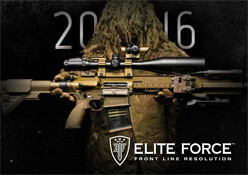 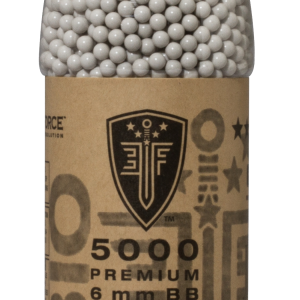 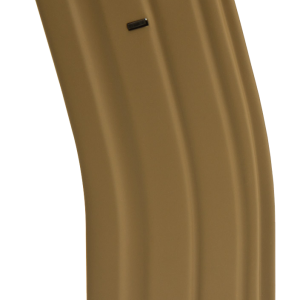 Don’t forget that the Elite Force 1911’s come with the threaded tip for all of the mock suppressor fans!